Under Armour announced on Thursday about 150 million accounts on the popular health app MyFitnessPal were hacked. The company said it learned four days ago that an unauthorized party accessed MyFitnessPal user data in February and it has begun notifying affected users of the security breach. 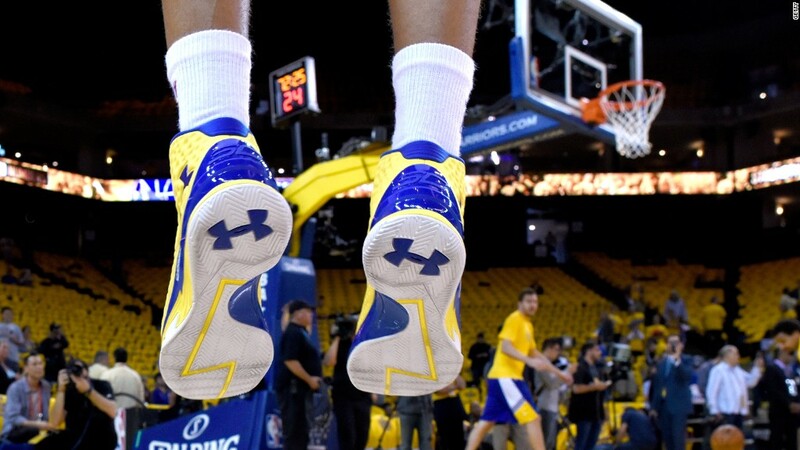 "Under Armour is working with leading data security firms to assist in its investigation, and also coordinating with law enforcement authorities," the firm said in a press release. "The company will be requiring MyFitnessPal users to change their passwords and is urging users to do so immediately." The affected data includes usernames, email addresses, and hashed passwords. The company doesn't collect Social Security numbers or driver's license information, and payment card data wasn't affected because the company said it's collected and stored separately. MyFitnessPal is a mobile app used to track meals and exercise. It was acquired by Under Armour in 2015.